We wanted to share some of our top tips with you on how to reduce truck maintenance costs by creating a checklist, with tips on the steps you can take to decrease costs. 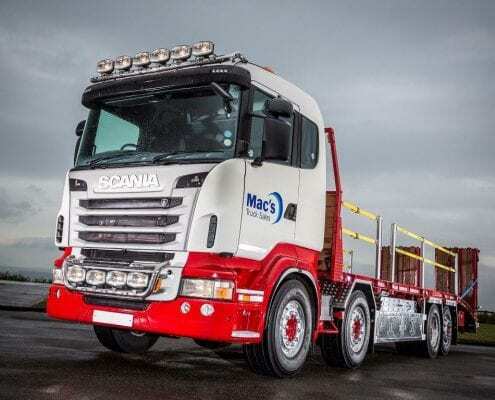 Why do you need a truck with Euro VI engine technology? Euro VI is designed to reduce the amount of harmful gases emitted from trucks, specifically particulate matter that can harm health. 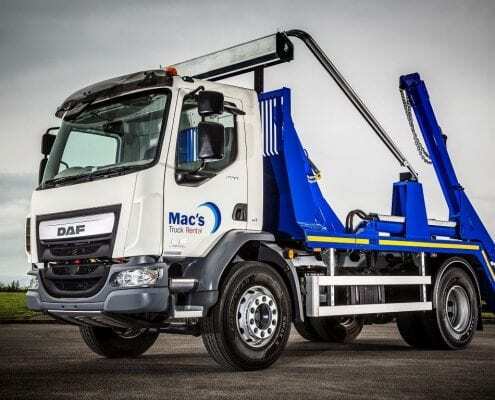 https://macstruckrental.co.uk/wp-content/uploads/2018/05/EuroVIEngineTech.jpg 768 1152 ChrisBards https://macstruckrental.co.uk/wp-content/uploads/2018/04/MACS-Rental-Logo-300x102.png ChrisBards2018-05-31 08:13:572018-05-31 08:16:21Why do you need a truck with Euro VI engine technology? 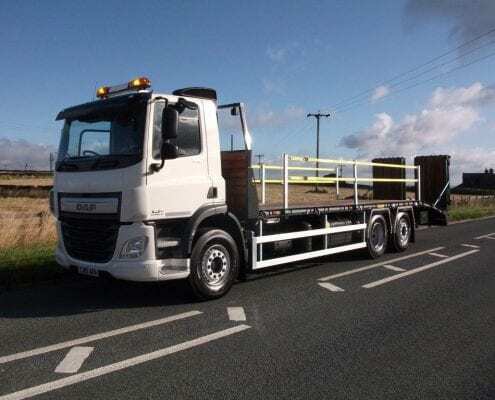 With a fleet of construction vehicles for hire available for short and long term rental, we’ll work with you to deliver trucks wherever you need them throughout the country. When considering leasing a commercial truck, there are benefits that your business can gain from compared to purchasing a truck outright.